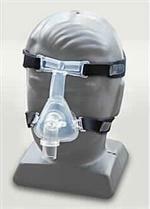 This lightweight nasal pillow interface features a minimalistic design for improved comfort and compliance. Medical grade silicone pillows offer a superior seal and are available in four sizes to ensure an optimal fit. 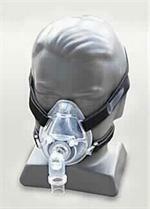 The opaque side straps keep the user’s peripheral vision clear and unobstructed. 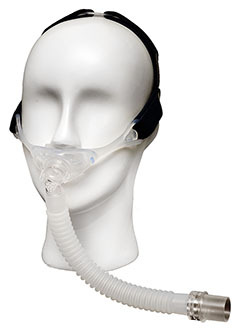 The adjustable headgear offers users a choice of either a hose down orientation or an over the top of the head positioning. 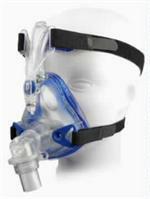 Twilight II Nasal Mask - Standard Twilight II Nasal Mask is designed for use with PAP devices with a pressure range of 3 to 20 cmH20 and standard 22 mm tubing.